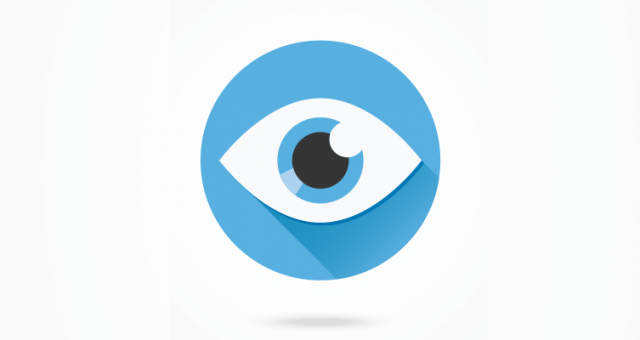 Over the past few decades, delivery of intravitreal drugs has advanced dramatically. Several pharmacotherapeutic agents are solely developed for intravitreal use. 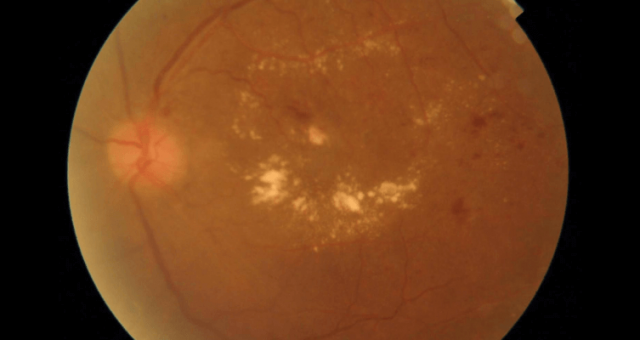 Today, indications for intravitreal injections are tremendous in the management of numerous ocular conditions like Age-related macular degeneration, diabetic macular oedema, diabetic retinopathy, retinal vein occlusion, uveitis, etc. The benefits of using the targeted delivery systems or injections have outweighed the risk of inconvenient and delicate eye procedures. 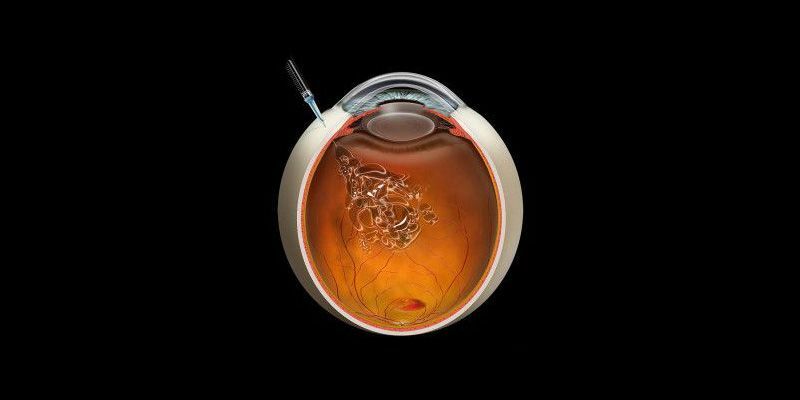 This type of drug delivery system offers a logical method for ophthalmologists to overcome the blood-retinal barrier. Also, these injections give maximum therapeutic drug concentration locally and have minimised systemic toxicity. Intravitreal Injections are used to deliver anti-VEGF agents and steroids for diabetic macular oedema, retinal vein occlusions, age-related macular degeneration and uveitis, as well as antibiotics, antiviral and antifungal medications for treating endophthalmitis. Before the intravitreal injection procedure, you will be counselled with complete discussion and explanation about the available treatment options, the importance of this treatment, risks, benefits, alternatives and why this procedure is appropriate for you. Your ophthalmologist must obtain a valid consent from you before beginning the Intravitreal injection procedure. 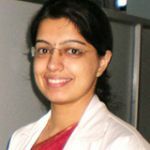 Generally, this procedure is carried out in the operation theatre under strict aseptic precautions. Firstly, your eye is anaesthetised using gel or drops so that the intravitreal injection doesn’t hurt. In some cases, where a biodegradable steroid implant is injected, your doctor may start with a small numbing injection. Using ophthalmic solution like povidone-iodine, your eye and the eyelids will be cleaned to kill the bacteria that live around the eye. 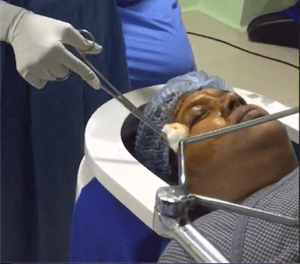 Eyelid speculum is used to keep the eyelids open during the procedure. 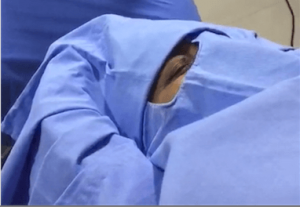 Once your eye is prepped for the intravitreal injection, you will be asked to gaze in a particular direction depending on the injection location. With the help of a very small needle, therapeutic drug or medicine is injected through the white part of the eye. You may experience some pressure in the eye, but no pain during the injection. After injecting the medication, the eyelid speculum is removed, one drop of povidone iodine is applied and your eye is patched. This entire procedure just takes around 10-15 minutes. 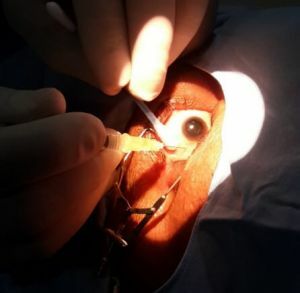 The eye patch can be removed 2 hours after the procedure. Figure 5. 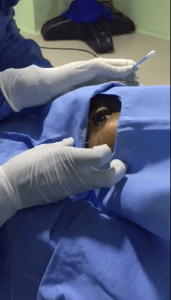 Intravitreal injection procedure. Do visit your eye doctor immediately in case you have severe pain, redness, discharge and reduced vision in the eye following the injection therapy. If your vision gets blurred or worse after the injection, you must return to the eye hospital to get your eye checked. Avoid rubbing the eye post-injection. Do not drive or operate machinery until the effects of the anaesthetic gel or drops have worn off. Wait till your pupil has returned to its normal size. Prior to the injection you must inform your eye doctor if you have had a heart attack or stroke within the last six months. 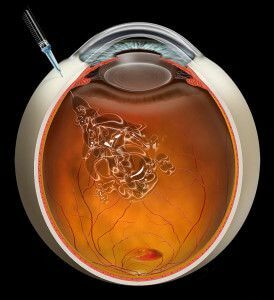 Intravitreal Injections Are Painful: Anesthetic drops or gel is used before the injection and hence, the procedure becomes comfortable and not painful. You may notice some heaviness following the procedure due to raised eye pressure. However, this is very minimal and settles on its own. Risky Procedure: These injections are by and large safe and routinely used to treat several eye conditions. However, as with all surgeries and procedures, there are some risks associated with the therapy. 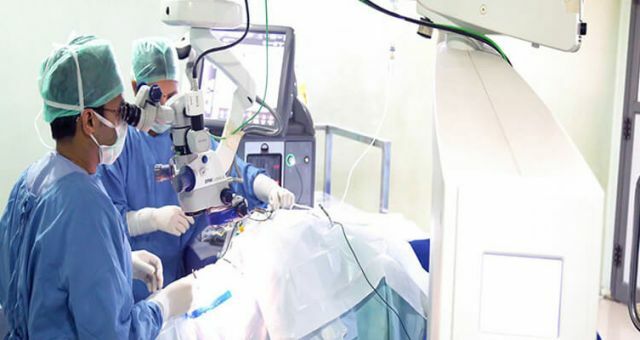 Recovery of Normal Vision: In cases of uveitis, retinal vein occlusion, some cases of diabetic macular oedema, patients have a good chance to recover normal vision. 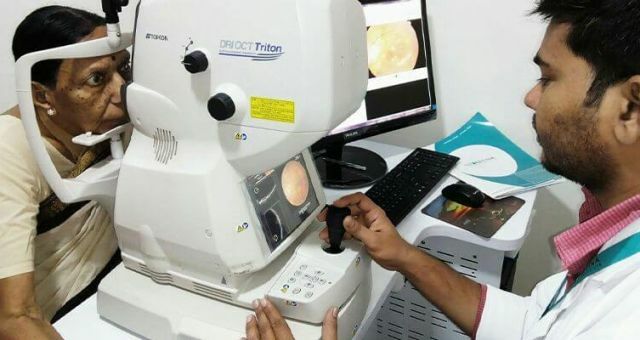 But, as some of the macular eye diseases, such as age-related macular degeneration cause permanent damage to the vision, it is rarely possible to recover normal vision. 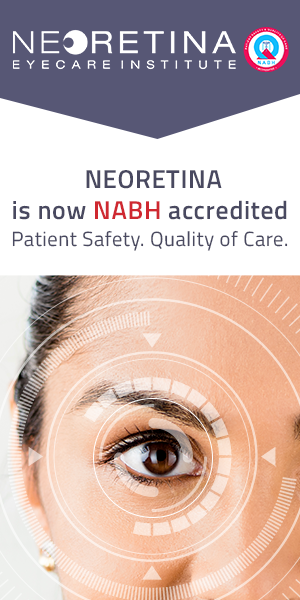 However, this treatment significantly minimises the risk of blindness or further vision loss and helps maintain the existing vision. Majority of the patients can see things better after the treatment. So the next time you need to take a decision on intravitreal injections get in touch with the best eye doctor and take the right call for the treatment.